We are a Dance school in South Oxfordshire specialising in high level ballet classes and supplementary exercise classes for all ages. Classes are provided for students of all ages and abilities. Our aim is to offer the highest quality dance training in the area, and to support and encourage students who dream of pursuing a career in professional dance. 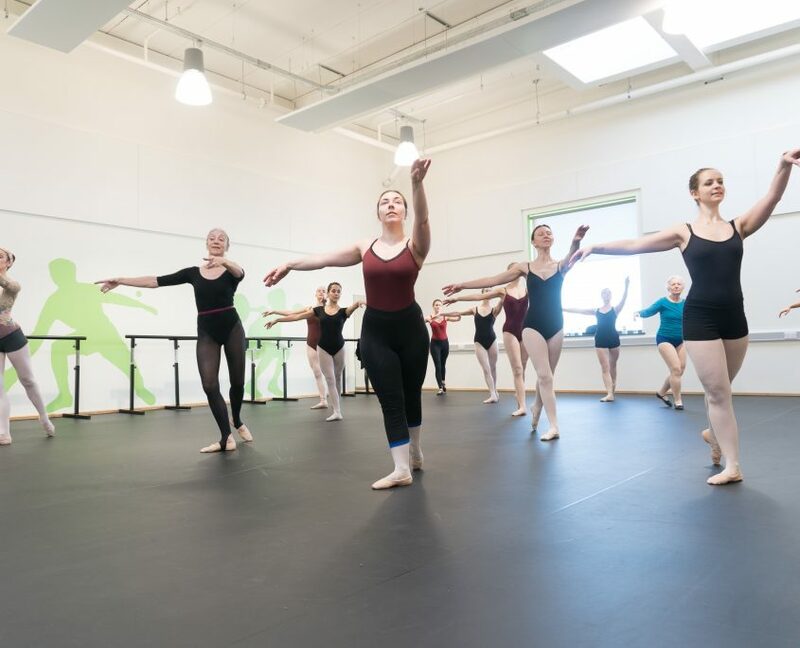 We use studios of the highest quality, including purpose built dance flooring to ensure maximum safety for our students. Our teaching staff is comprised of both RAD trained and qualified teachers, as well as teachers with a background in professional dance, to offer students the highest possible quality of teaching. 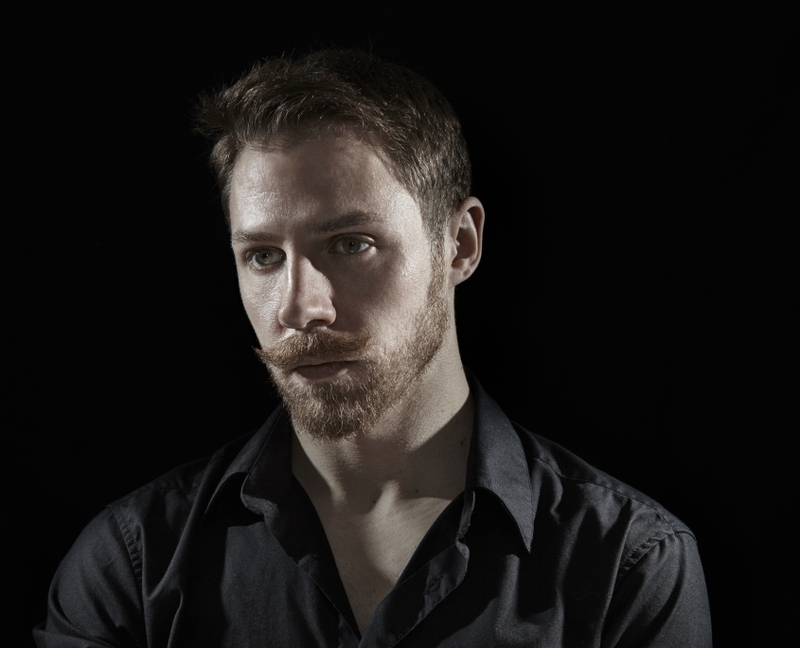 We offer termly masterclasses and special events to inspire our students. These masterclasses are very popular, and often heavily over-subscribed. Downland Dance School was founded in 1977 to provide regular dance tuition for children and adults across the Abingdon and Didcot area. 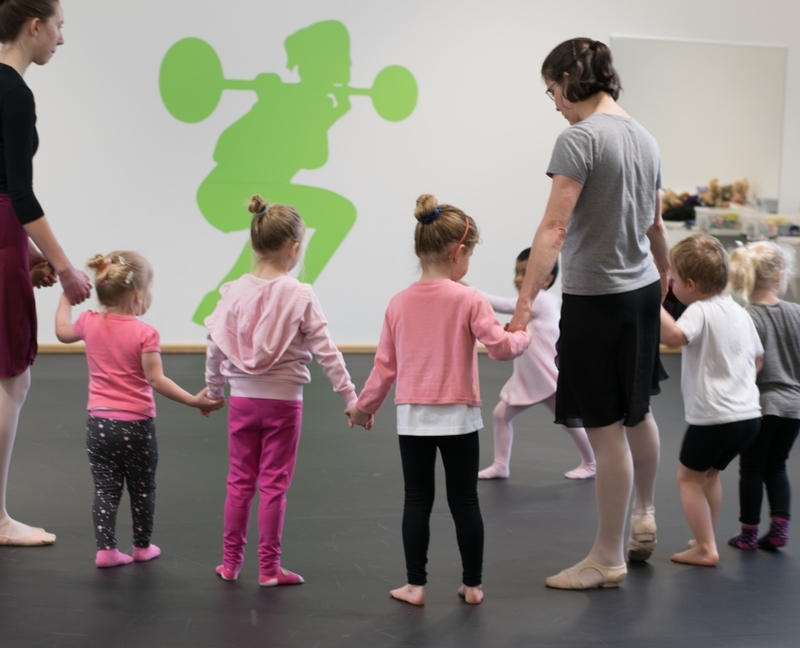 We currently offer a range of different ballet classes for children and adults, designed to help our students optimise their dancing potential, and our RAD registered teachers work hard to prepare students for annual RAD ballet and character exams. Members of the school are also offered discounted access to masterclasses led by professional dancers and world class ballet masters. All of our classes are fun and friendly, and all levels are catered for – No upper age limit applies! Downland Dance enjoys unique connections to the professional dance world, which affords access to world class tuition, whatever your level of ability.